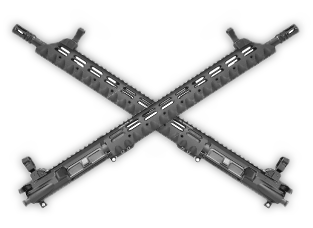 [New] Stag Arms Model 3TH-M Upper Halves Now Available! Incorporating the evolution of shooting tactics and rifle accessory technology, we created our Model 3TH-M rifle, and due to popular demand, we are now offering the upper half separately. The Model 3TH-M provides the shooter with an upper half which is readily usable with many of today’s shooting styles. Working with multiple law enforcement agencies, a few of which learned speed and accuracy from our 3-Gun shooting team, we have tested and determined the features and configuration which works best with these new tactics. Utilizing these upper halves, shooters are able to produce fast and accurate shots from close to long range as is needed in tactical situations and competitions.